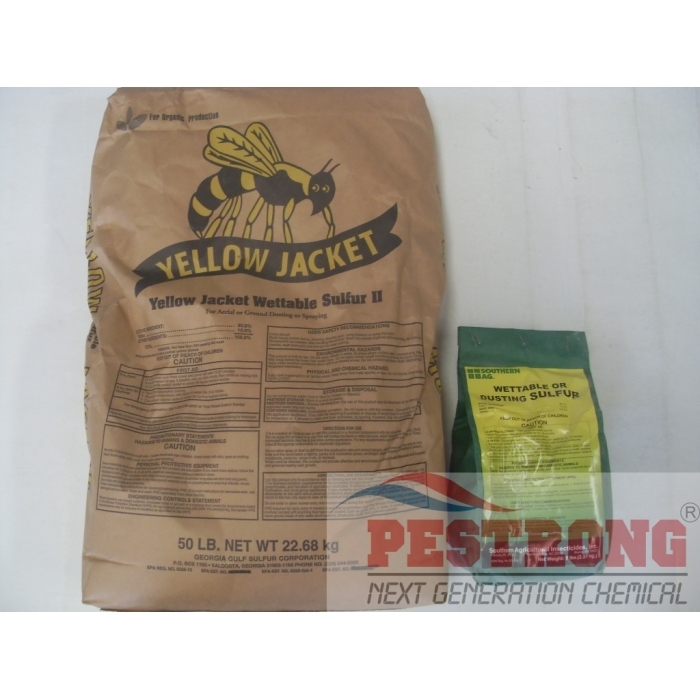 Where to Buy Sulfur Dust, Sulfur Dust Fungicide - 5 - 50 Lb - $13.55 for Sale with Fast Free Shipping! 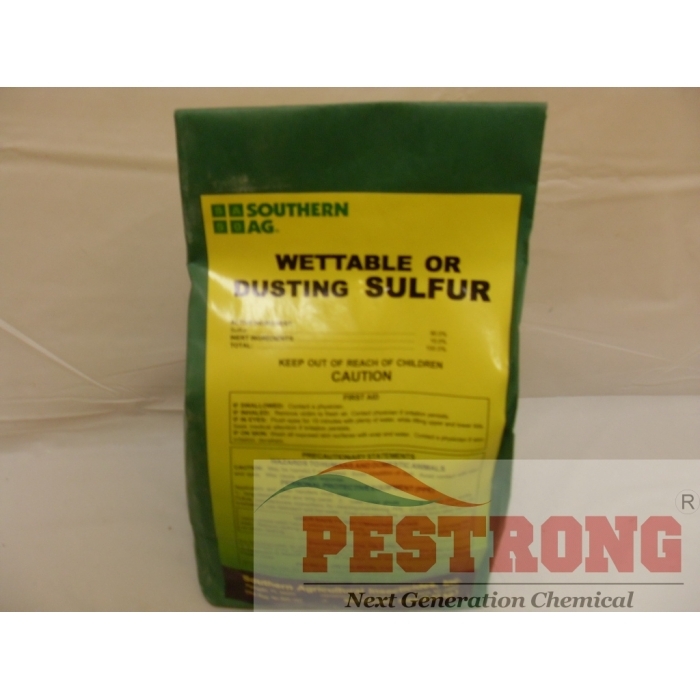 Sulfur Dust Fungicide - 5 - 50 Lb used for mangoes, peaches, strawberries, flowers, shrubs, lawns and many listed vegetables to control rust, powdery mildew, brown rot, leaf spots, mites and chiggers. Nu Film 17 Sticker Long Term Extender.. Invade Hot Spot 24 Inch Hose Extension..
USE ON: Mangoes, peaches, strawberries, flowers, shrubs, lawns and many listed vegetables. 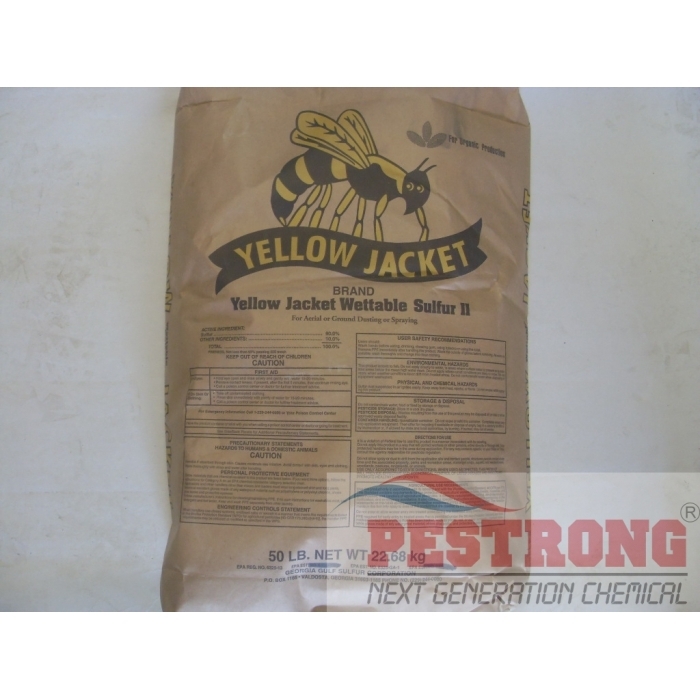 CONTROLS: Rust, powdery mildew, brown rot, leaf spots, mites and chiggers. APPLICATION: Dust thoroughly or mix with water and apply as a thorough cover spray. Great simple fungicide. Nothing fancy but it gets the job the done and it's at a great price.